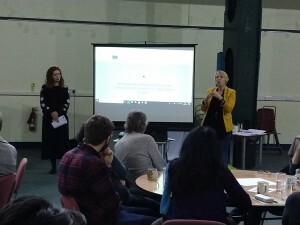 On April 12th Nicola Brooks (Action Foundation), Elaine Lopez and Sara Ganassin (Newcastle University) presented the project at the Action Language volunteer training morning. 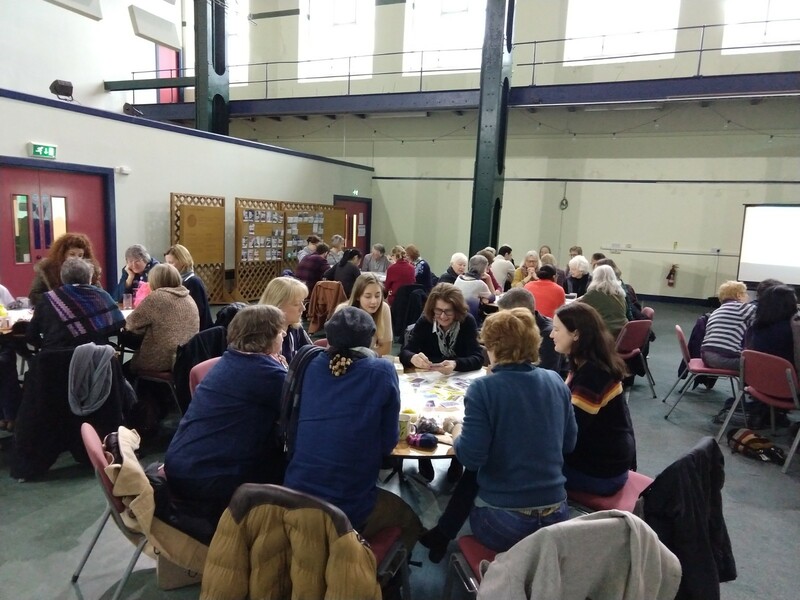 Over the next months, the team will collaborate with English language teachers at Action Foundation (Action Language) to co-create a set of resources for teachers working with highly-skilled refugees across Europe. 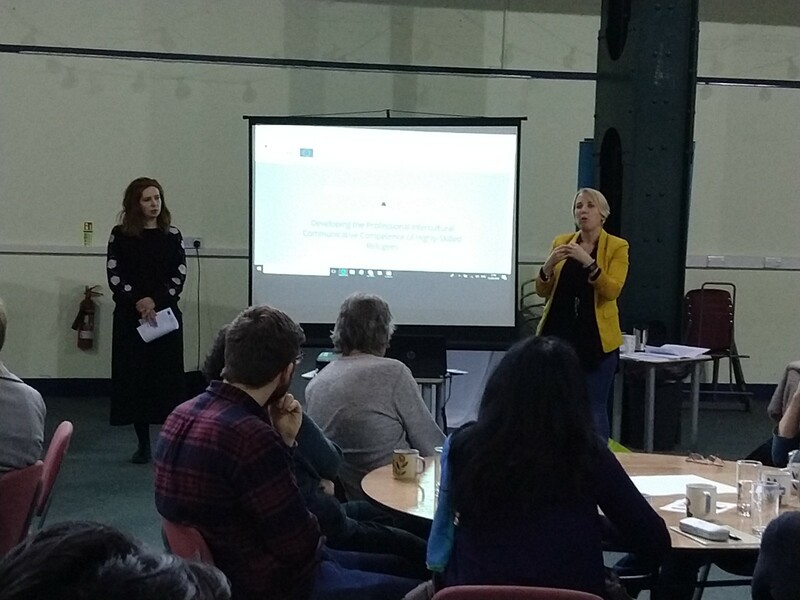 A toolkit for learners is also being developed by the project to support refugees to re-enter their professions. We thank all the teachers who are supporting us look forward to working together!